Happy Monday Jaderbugs!!! 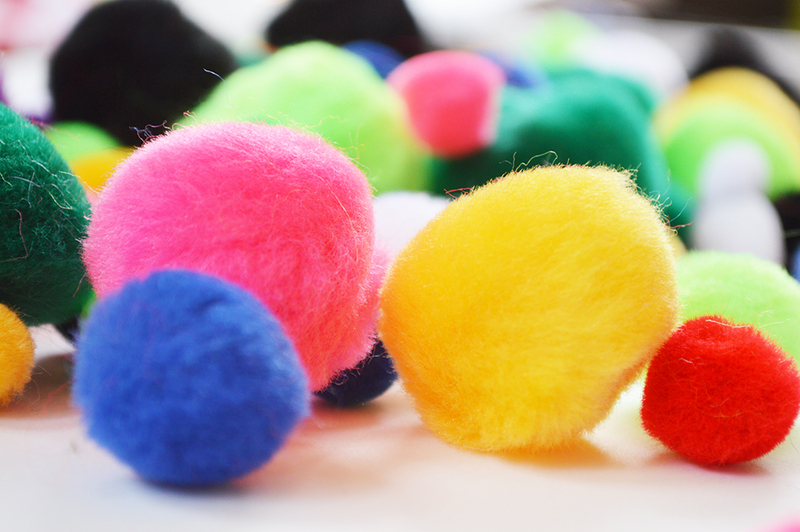 Lately I have been on a pom pom phase and I am honestly not quite sure why. 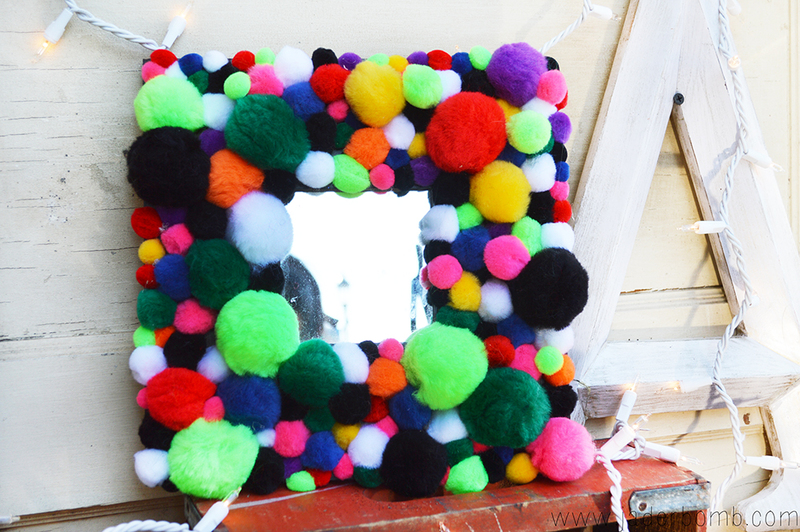 So today I will be showing you how to make a Pom Pom Mirror. 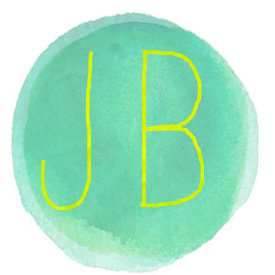 Maybe it’s because when I pull out the craft supplies I used as a kid it makes me feel super giddy inside. 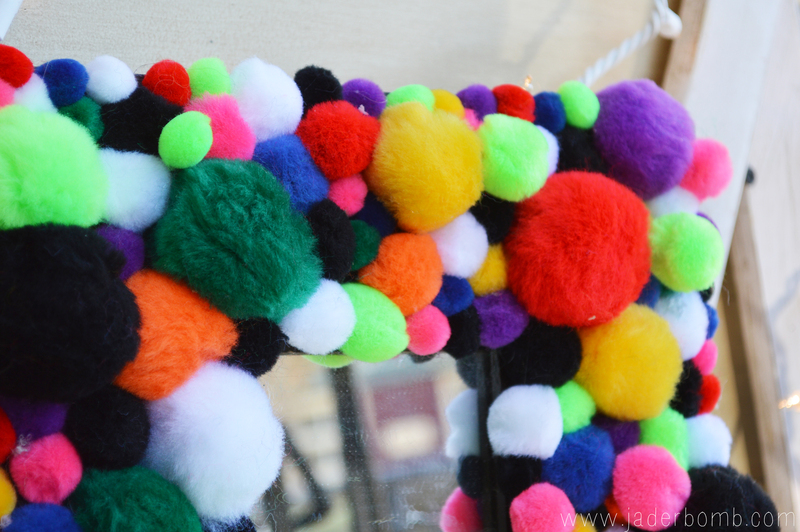 The other night I posted a picture of some pom pom’s and asked my followers what was the first thing they thought of when they looked at them. I was quite shocked at the responses and I just have to share them with you. Here are some! * Popples! Now that’s ole school! These are just SOME of the responses and I loved all of them! 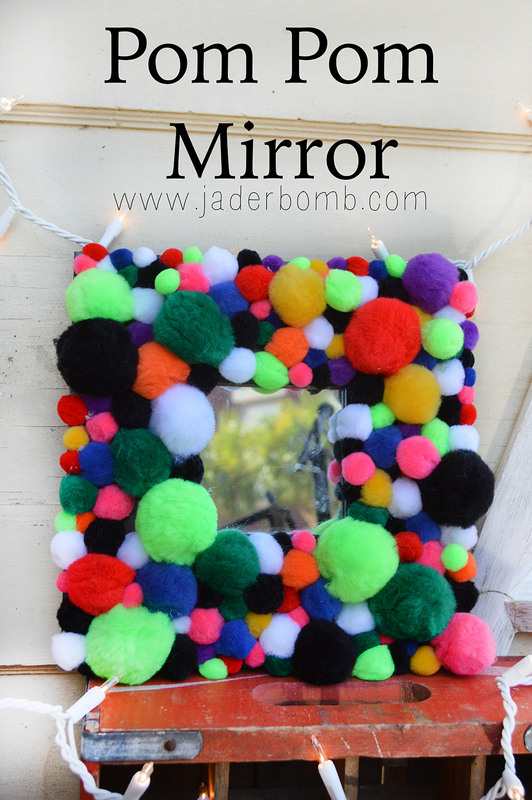 This DIY is super easy and anyone can do them. Let’s get started! You need a few ingredients for this DIY. The good news is at the craft stores you can buy these pons pons in bags of rainbow colors or you can get plain colors, depending on the look and style you are going with! Are you freaking in love yet. Now I totally get that not EVERYONE will love this but I do and that is all that matters. You could do one with all white pom pons and you would be surprised at how soft and elegant it would look! 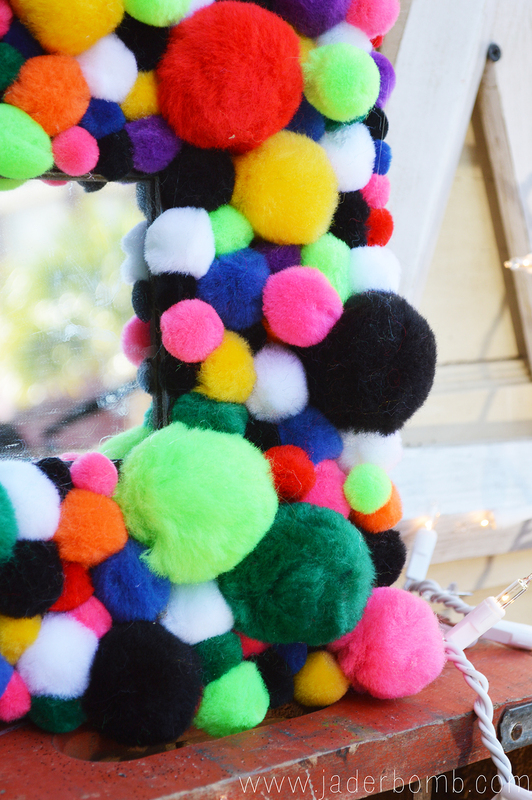 On another note, kids love pom poms and I promise you kids will LOVE doing this DIY! I hope you enjoyed this quick and easy tutorial. Stay tuned, tomorrow I will be sharing a super unique tutorial for you. All I will say is there will be LEATHER!! !